No one wants a confrontation with an electrical emergency in their home, yet many potential issues cannot be ignored for your safety or the safety of your family. 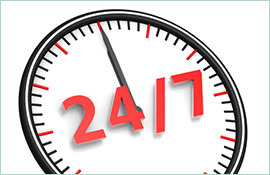 If you have an urgent and serious electrical problem, our skilled emergency electricians are available around the clock. When you call Paul’s Electrical Services, an emergency electrician will be able to come to your Darlinghurst residence to fix whatever electrical problems you may be experiencing. 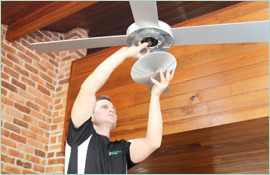 The fact is that most electrical issues should receive attention promptly, yet some problems are true emergency situations that cannot wait for you to schedule an appointment in a day or two. 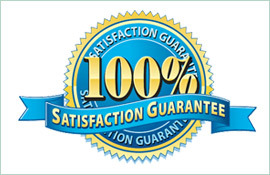 For instance, smoking outlets are a serious matter that you should address immediately. If you notice an outlet in your house is emitting smoke, you will need to disconnect power to that outlet as soon as possible and contact the Fire Department to make sure that nothing is burning. 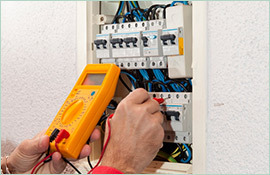 After a thorough inspection, an emergency electrician can help diagnose and repair the problem. Any exposed wires you may find would also be a reason to contact an emergency electrician for your Darlinghurst home, as it poses both an electrocution and fire risk. In this scenario, you must make sure that you and your loved ones are kept safe and away from the area, and an emergency electrician brought in as soon as possible. For these and any other concerns you may have, Paul’s Electrical Services is an emergency electrician many in Darlinghurst trust for prompt and reliable service. No matter day or night, you can rely on us to keep your home and family safe should an electrical emergency strike.